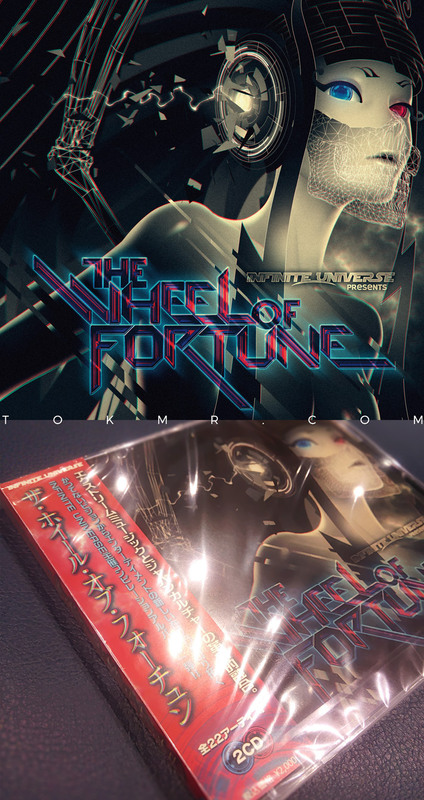 ToK / ToKMR Graphics is a freelance graphic designer / designer-type illustrator based in Tokyo, Japan. I work on stuff in various art & design -style depending on the client. 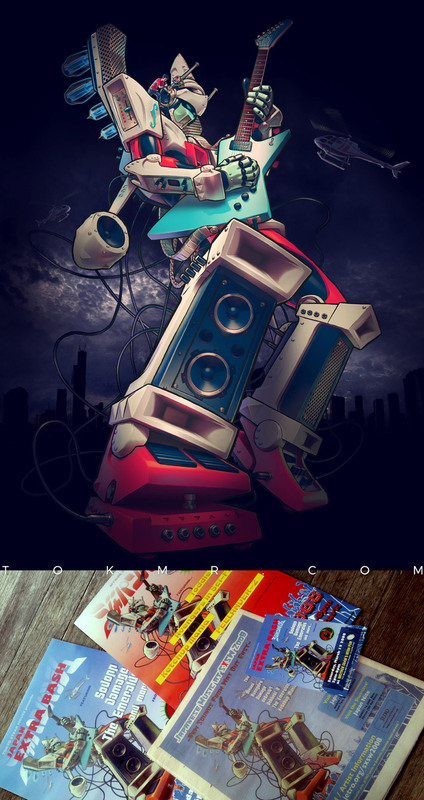 I do drawing, painting, designing, and photo retouching, for CD artwork, logo, T-shirt, poster, game, and etc. 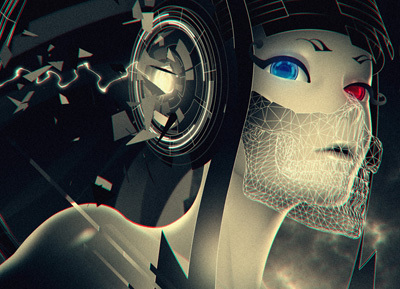 You can also view other my stuff and details on Behance . I'd also love to work on yours. Please feel free to contact me using the following contact form, if you have any questions about my work. 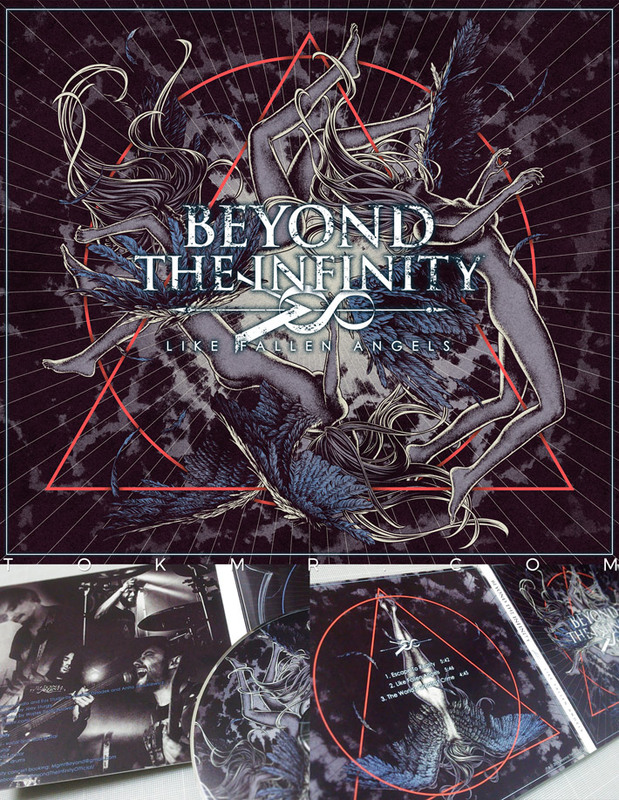 Artwork for an EP artwork "Like Fallen Angels" by a metalcore band Beyond The Infinity from Poland. I made it totally based on requests from the band, and sounds and words from the song. 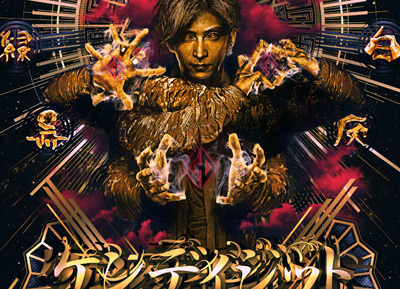 Poster designs for a finger-tutting dancer and my brother K.E.N-DIGIT from Japan. I designed them based on the style that he acts various things using his fingers and hands. 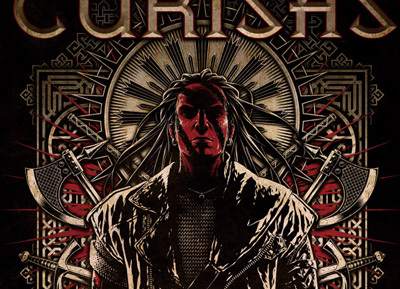 Total album-artwork including obi and title logo for a 2-CD compilation album themed on "extreme music x Japanese culture". I designed a girl character for Japanese music-loving lads at the client's request. 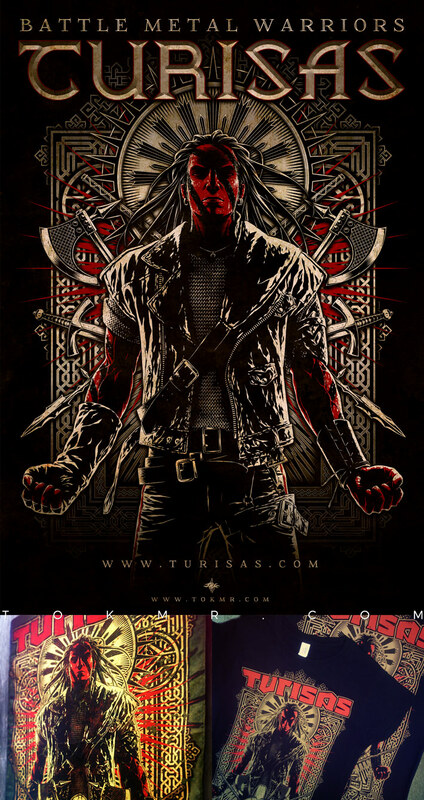 Official merchandise designs for a battle metal band TURISAS from Finland. I made one Byzantine design for T-shirt as a request from the band. And a custom version of the design was used for flag. 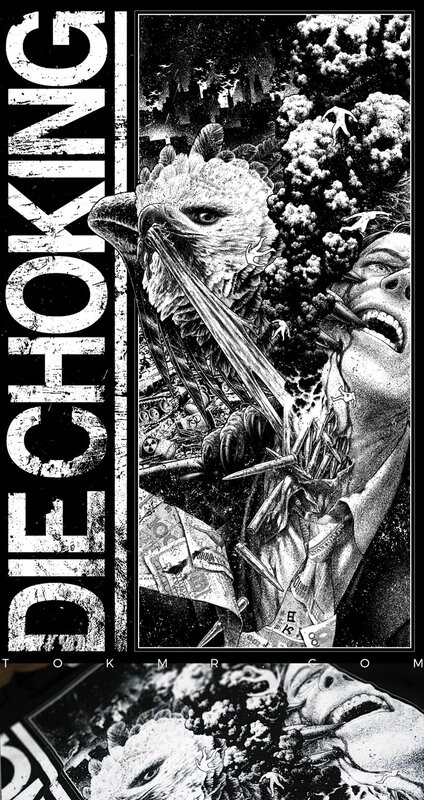 T-shirt Design for a grind/punk/metal band Die Choking from Philadelphia. 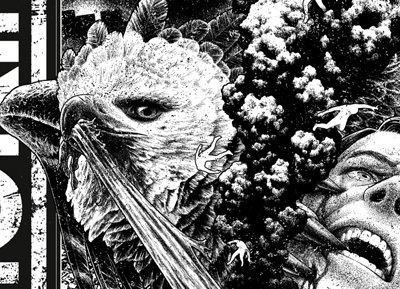 I designed this "apocalyptic vision" based on requests from the band. The band's music sounds brutal, but I also feel it intelligently. So I drew the picture somewhat realistic to make it look convincing, and worked on making it that fits the band's songs anyway. 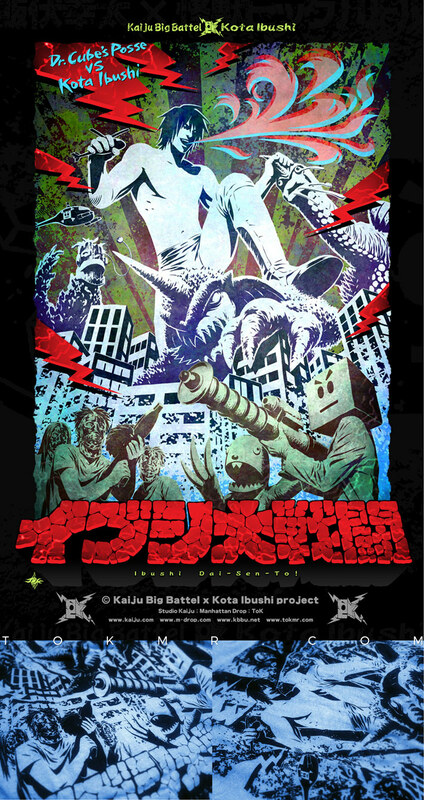 Official T-shirt for a collaboration; Kaiju Big Battel the live monster porformance group from NYC, and Kota Ibushi the Japanese pro-wrestler, 3 times NJPW-IWGP Junior Heavyweight Champion. 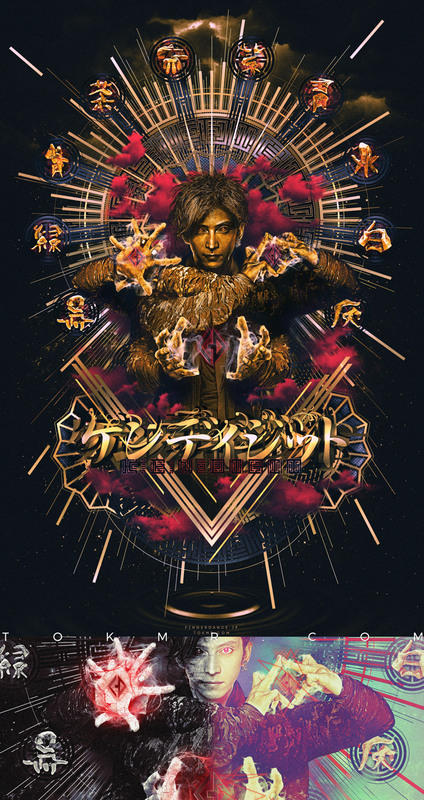 I made the design Japanese kaiju movie poster -feeling, and titled it "イブシ大戦闘 / Ibushi Daisento" (mean "Ibushi Big Battle") as 'Dr. Cube's Posse VS. Kota Ibushi'. 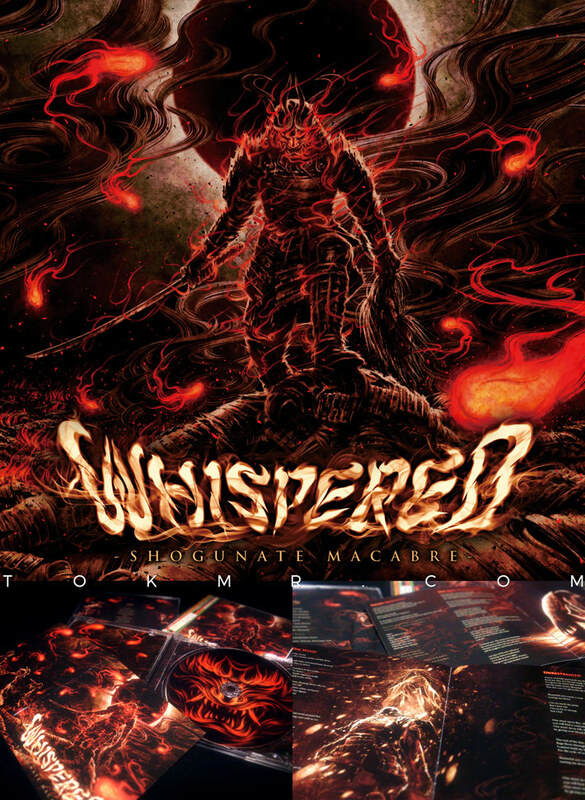 Artwork and band-logo design for an album “Shogunate Macabre" by a samurai metal band WHISPERED from Finland. 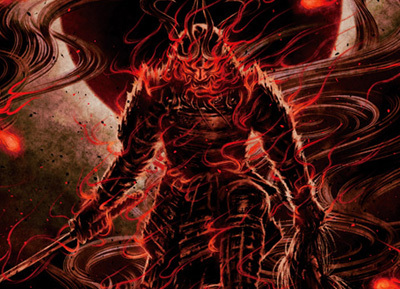 The band made songs themed on Japanese samurai, yokai and mythology for this album. And I did the total artwork and layout based on the theme and requests from the band. 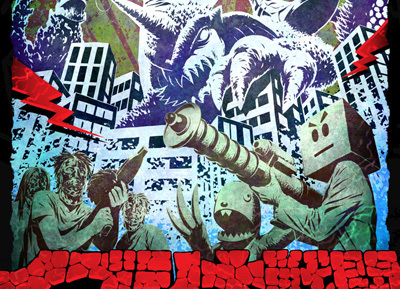 Character and logo design for an event Japan Bash at the largest film & music festival SXSW in Austin, Texas, U.S. in 2008. 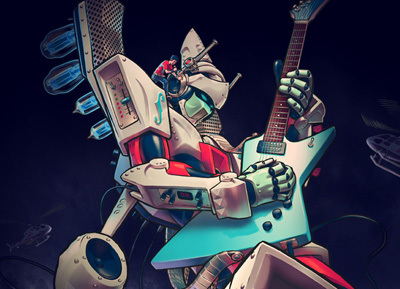 I designed a guitar amp robot in comic-style themed on "Japanese culture x rock music" as a request from the client, also designed a katakana logo "Japan Bash (ジャパンバッシュ)" like a robot anime's one to suit the robot. 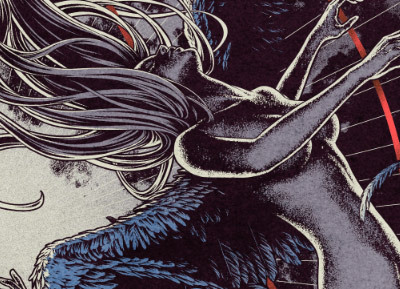 Stage backdrop design for a battle metal band TURISAS from Finland. The band have made songs based on Byzantine (Eastern Roman) Empire, Varangian Gard (Scandinavian mercenaries hired by Byzantine Emperors), and Norse mythology. And I designed this Turisas-style icons based on their elements and ideas from the band.